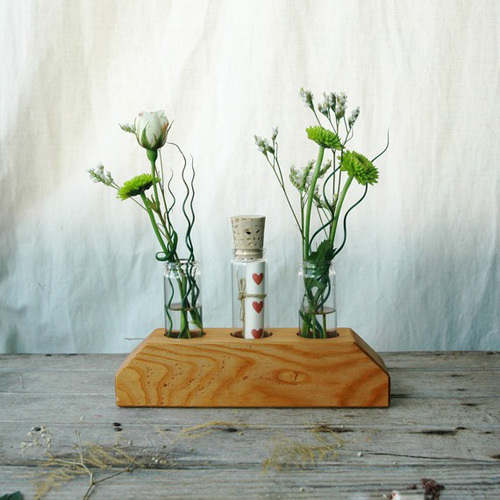 I stumbled upon the shop Peg and Awl recently and am hooked on all the beautiful, handmade goods made from reclaimed materials. 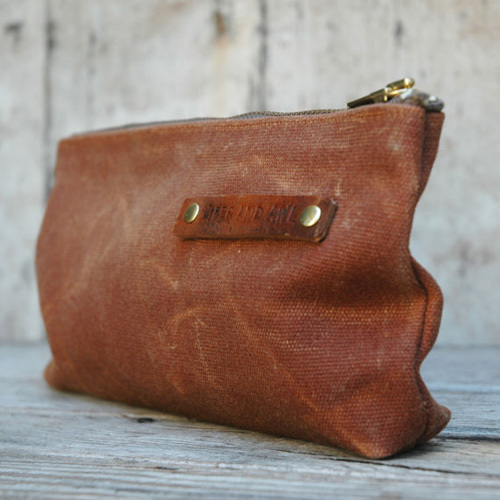 I absolutely love the waxed canvas pouch in that gorgeous reddish brown color. 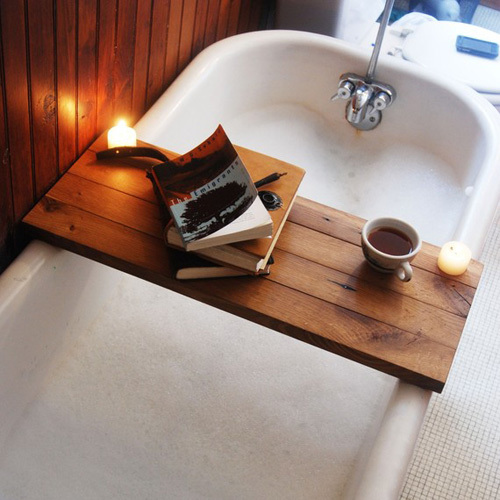 I'm adding that to my wish list! I'm such a sucker for little bags and pouches - I like to keep everything in my purse organized in separate bags, a tip I surprisingly learned from Hilary Clinton! 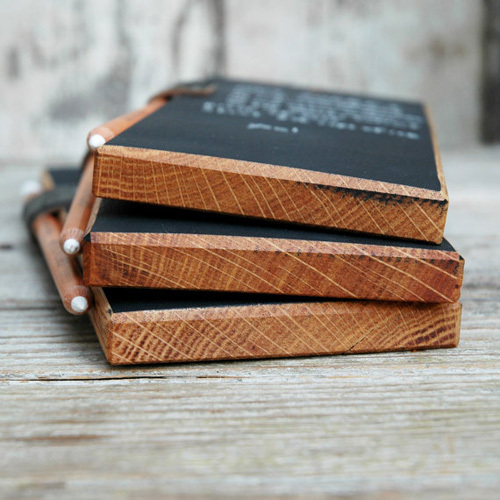 I also think the chalkboard tablets are adorable and would make perfect gifts.